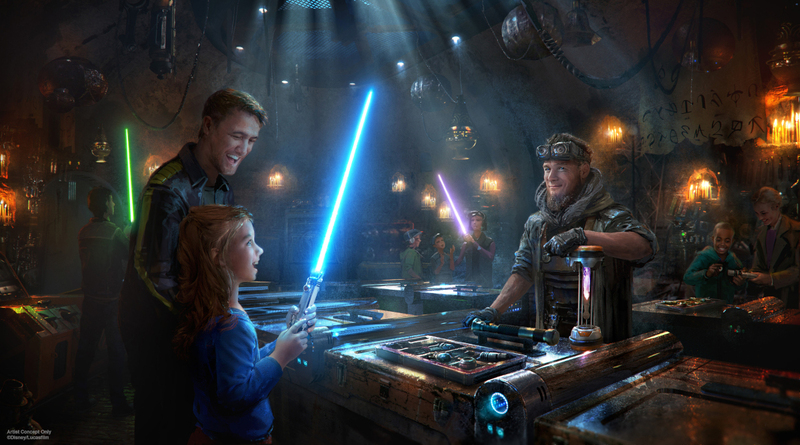 Home News Collecting Do you want to build a lightsaber? 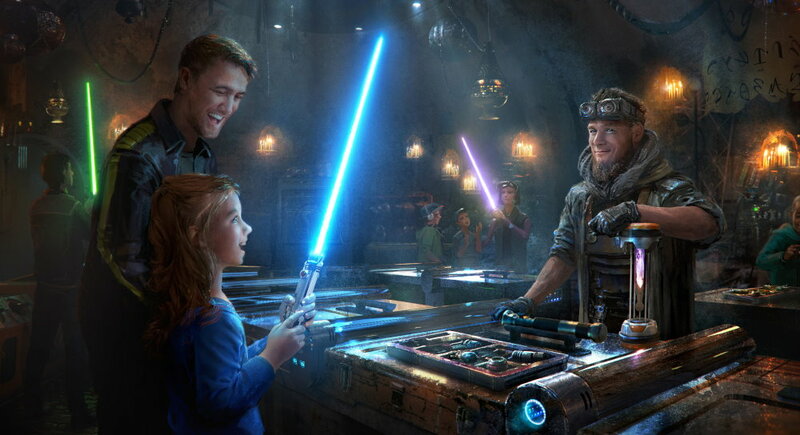 Visitors to Galaxy’s Edge will soon have the amazing opportunity to build their very own laser sword at Savi’s Workshop. There, under the watchful eye of Savi – Black Spire Outposts very own Mr Ollivander – you can create a bespoke and unique lightsaber, choosing your own hilt and kyber crystal. The OC Register took a closer look.